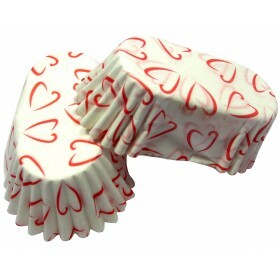 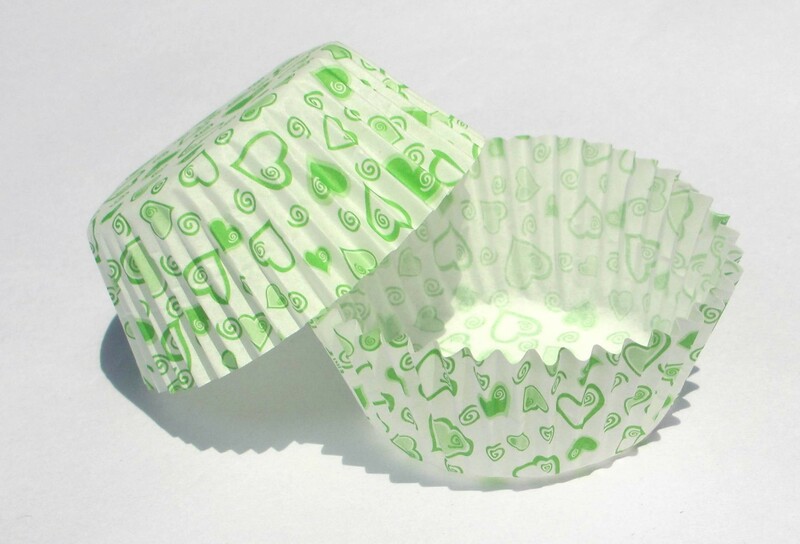 Dress up your sweet treats with a Heart Print baking cup. 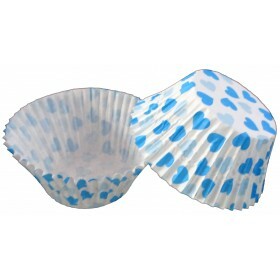 Each package includes 100 baking cups. 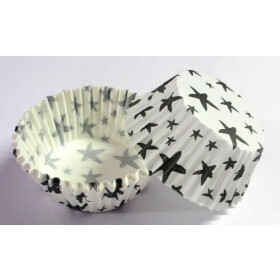 Mini baking cups are microwave safe and measures 3" in diameter.